Educators/Professors can assign an Administrative or Teaching Assistant (TA) access to an Educator's account. Create their own Collections or Coursepacks that the professor cannot see. The professor will see all Collectiosn and Coursepacks that their teaching assistant creates. While the assistant can see if an item has a Teaching Note, they cannot open it. If they click on the Teaching note icon, they will see a message that states "A link to this Teaching Note will be emailed to the registered email address for PROFESSOR NAME (PROFESSOR USERNAME)." If they click Submit, the system will send an email to the professor with a link to the Teaching Note. If you are a professor, you can grant someone access to your account to act as your administrative or teaching assistant. This access will allow your assistant to see your Collections, Coursepacks, and Free Trials. While TA's can see the materials in your account, they cannot access your account settings. If the teaching assistant clicks on 'Account Settings' they will not see your account details; they will see their own account details. To allow someone access to your account in the role of an administrative or teaching assistant, go to http://hbsp.harvard.edu/ and click on 'Sign In Now'. Once logged in, click on your name in the top right corner. On the next page, select Add Teaching Assistants and then enter the email address of the Teaching Assistant you want to add. If the email address is one that's already registered, the system will recognize that immediately and add the Teaching Assistant to your account.  If the system does not recognize the email address you entered, the Teaching Assistant will automatically receive an email invitation to register on the Harvard Business Publishing Education website. Once the Teaching Assistant accepts the invitation, they will appear in your list of active Teaching Assistants. NOTE: If the Teaching Assistant has ever registered before on the Harvard Business Publishing Education website as a student or educator, they cannot use that account for TA access. They must register a new, unique account to become your Teaching Assistant. If they have created an account of this type before, they may log in with those credentials. The assistant's access to your account expires after 12 months. Once their access expires, you will need to send them a new request to renew their access.